Do you need a letter of recommendation? 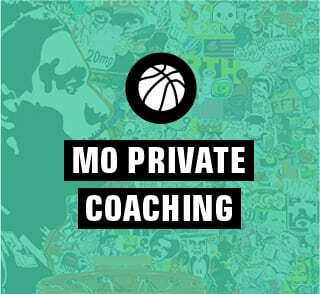 We at Mo’ Motion are happy to help those who have coached and served our players, program, league and causes, as well as current players and alum. 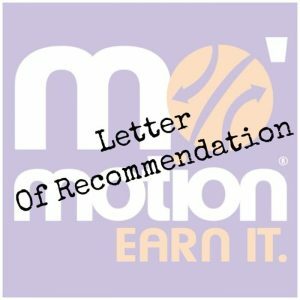 If you are requesting a letter of reference from Mo’ Motion Staff, please be sure to complete the following form. Letters of Recommendation (LOR) serve many purposes, and it is valuable to understand why someone or some organization/company wants you to supply one. Consider the real purpose of the letter. 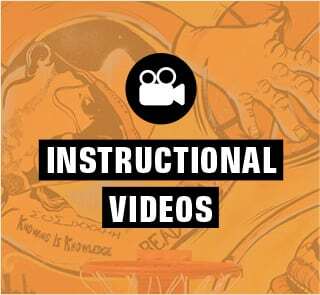 Do you need the letter to highlight your skills as a basketball player, or is the focus more about your leadership off the courts? Read the fine print. Look carefully at the description for the LOR and watch for things like key words or phrases (i.e. leadership, coaching, teamwork, academics) and then think about how those key words align with your history at Mo’ Motion. Share specifics with us! In the form, be sure to include things you feel are valuable. While the Mo’ Motion Staff will write the letter, we want to make sure that we understand the goals and needs of the LOR. 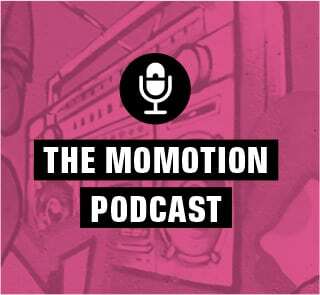 Email office@momotion.org with any questions. 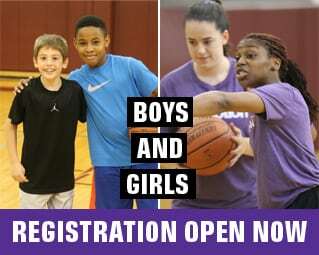 Looking to volunteer with Mo’ Motion? Be sure to check out our Volunteer page!